Did you know editing is one of the most important things you’ll need to master as a photographer? Although it’s crucial to understand how to set up your photos for the best light balance and quality, editing is 50% of a photographer’s work. Once you’re finished snapping, you can use your editing software to add unique effects, remove blemishes and more. When you’re taking a portrait photo, editing allows you to adjust the light balance, eliminate unwanted spots, and make your subject look their best. 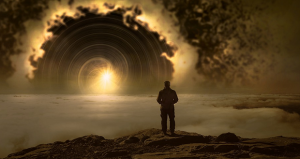 For years, there has been one name in the photo editing space that has been impossible to beat: Adobe. However, there’s more than just Photoshop and Lightroom available to transform your pictures. ON1 Photo Raw has emerged as a fantastic solution for non-destructive, high-quality editing. So, how do you edit a portrait on ON1 Photo Raw? One of the main things that sets ON1 Photo Raw apart from the other tools on the marketplace today is its excellent organization features. Using the “Browse” option on the right-hand side of your app, you can find and manage photos with ease. ON1 makes it as easy as possible to track down the images that you want to edit. You can also drag and drop images and folders directly into the Photo Raw interface. When you don’t want to spend forever searching for the images you need, Photo Raw is an excellent choice. It ensures you can spend less time clicking through files, and more time making pictures look amazing. 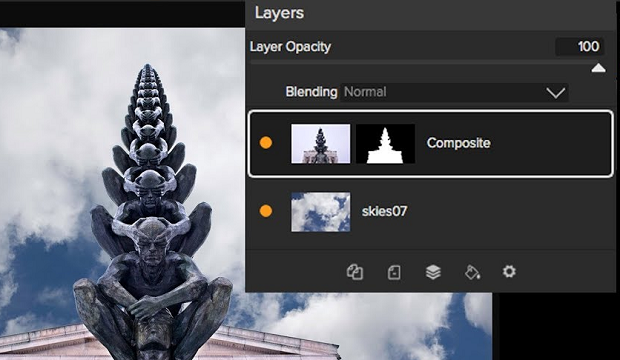 ON1 Photo Raw recently introduced a host of new features to their photo editing software, including a layered HDR workflow, auto-aligning layers and more. However, when it comes to learning how to edit a portrait with ON1 Photo Raw, there’s one capability you should be particularly interested in the portrait tab. The new Portrait tab on Photo Raw allows the software to automatically detect faces in your photo. With this application, you can retouch your image to deliver smoother skin, whiter teeth, and brighter eyes. You also have complete control over how significant your Portrait effects are, thanks to multiple intensity sliders. The new local adjustments feature is also excellent for portrait editing. It ensures that you can edit tiny parts of your photo without affecting the rest of the image. This is excellent if you want to adjust the brightness in a face, but keep the background the same, for instance. 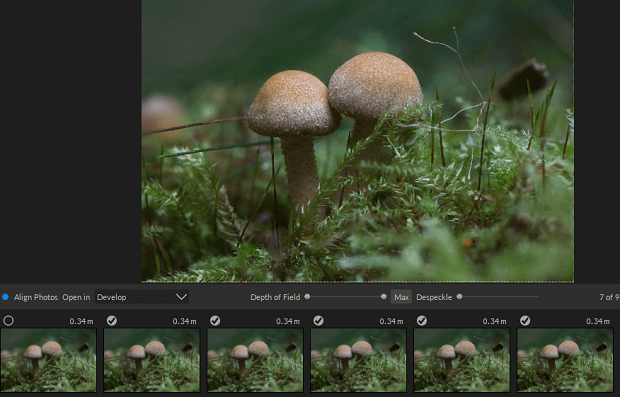 The ON1 Photo Raw update for 2019 introduced a brand-new interface design. The upgrade simplifies the process of organizing and editing your images with ON1 technology. One particularly beneficial update to ON1 is the addition of the layers function built into the raw editing system. This functionality ensures that you can do all of your raw processing work without leaving the initial processing application. You can quickly hop backward and forwards between layers with ease. For instance, after you’re finished adjusting the face in your portrait image with the Portrait retouching tools, you can handle the background too. There’s no need to switch between multiple versions of the same photograph. This saves professionals a lot of time when it comes to working on a host of portraits or images for a single photo shoot. You can even click the option to “auto” adjust the portraits that you load into ON1 Photo Raw. This means that the system will automatically whiten teeth, brighten eyes, and smooth skin according to your preferred presets. Once you’re done with the Portrait tab, and you’ve finished making the background look amazing with layers, there’s one more step to consider. Switching to the Develop module will allow you to put the finishing touches on your picture. You can retouch and adjust parts of your image with brushes and cropping tools. You can even get rid of blemishes you might have missed. At the same time, you’ll also be able to tap into the Effects module to add a filter to your image. This is very similar to using a preset in Lightroom. There are fewer effects to choose from in ON1 Photo Raw, but they can help to add something extra to your images. 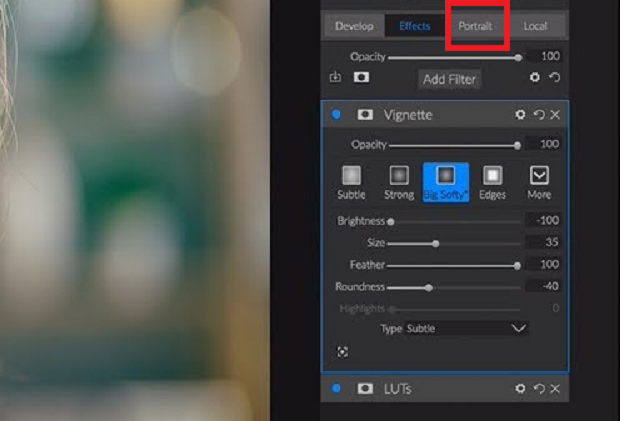 You’ll also have the option to adjust the intensity of your filters and create your own preset “effect” experiences once you find a look that works for you. You’re ready to edit a portrait on ON1 Photo Raw. For more tips and tricks, remember to follow us on Facebook and Twitter for more great content.